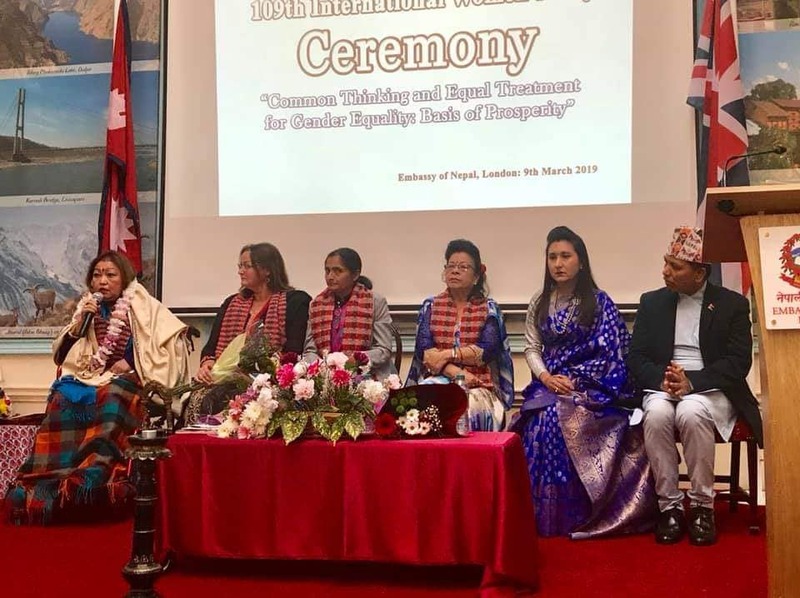 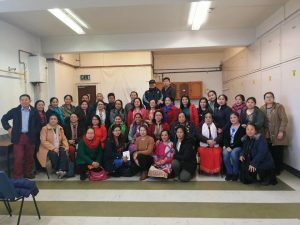 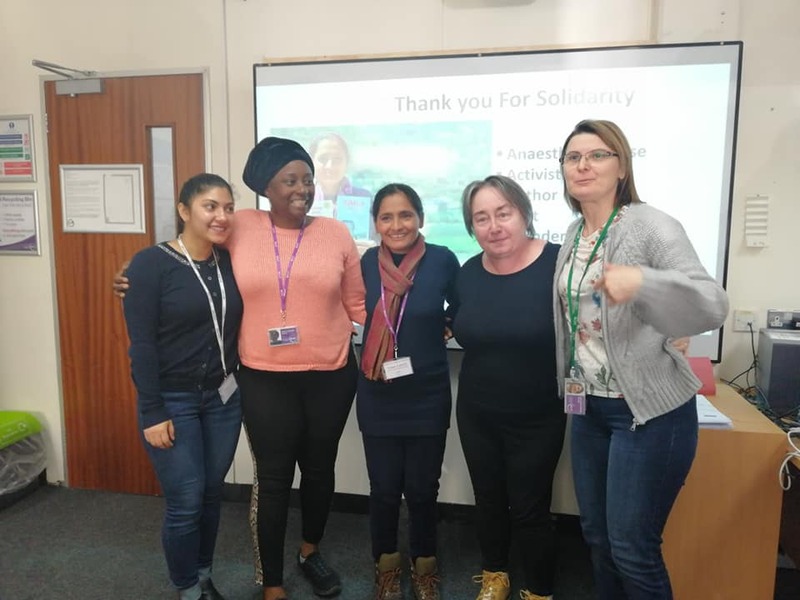 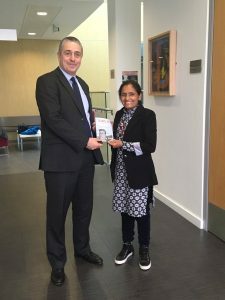 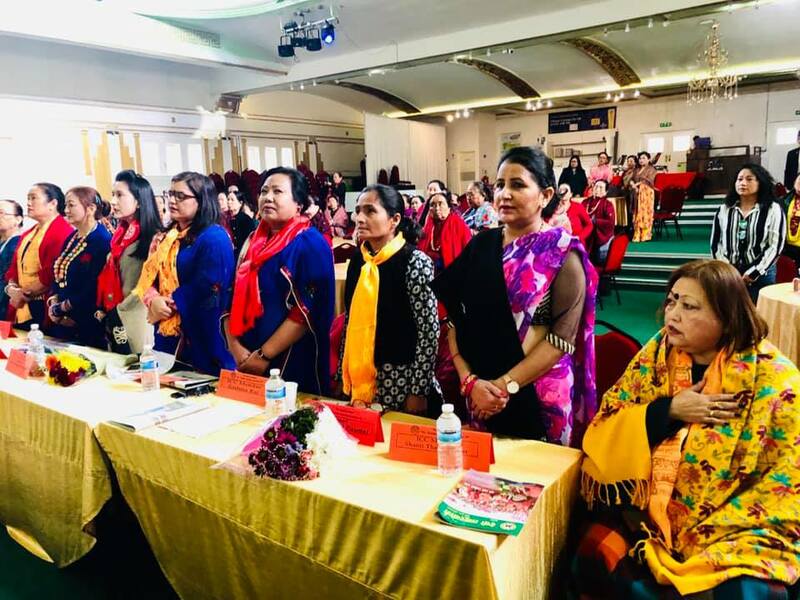 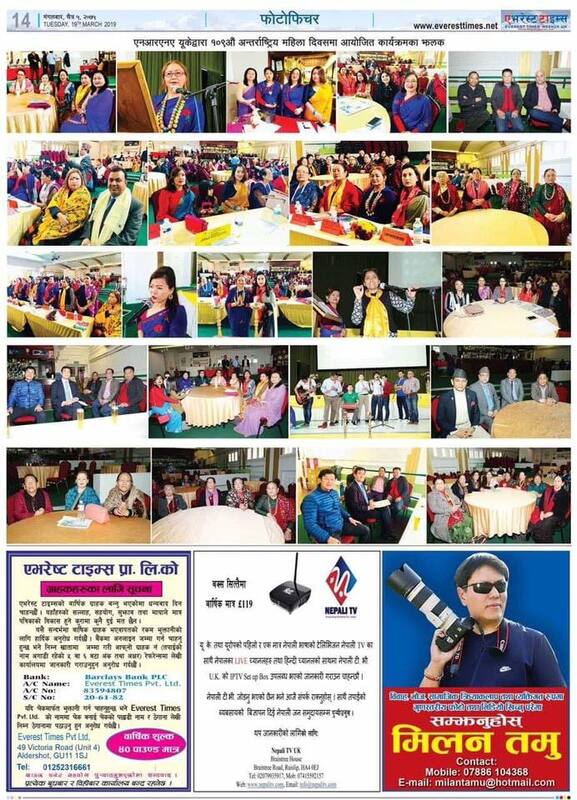 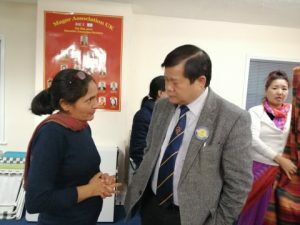 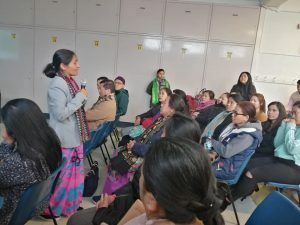 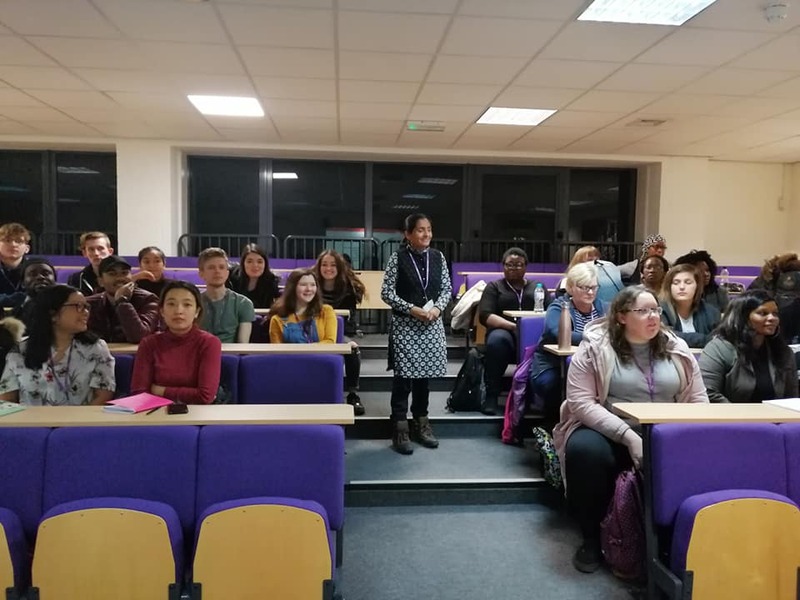 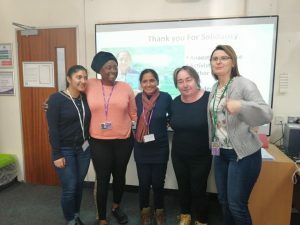 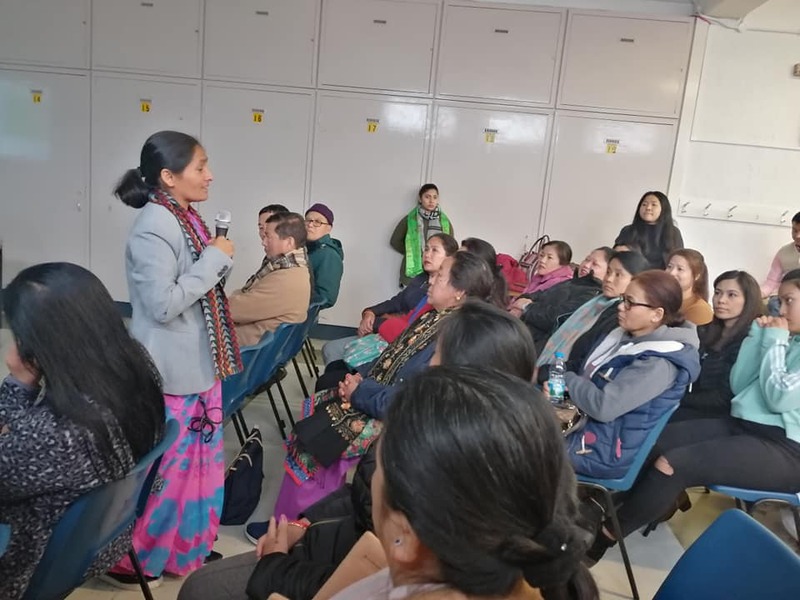 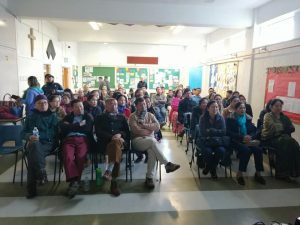 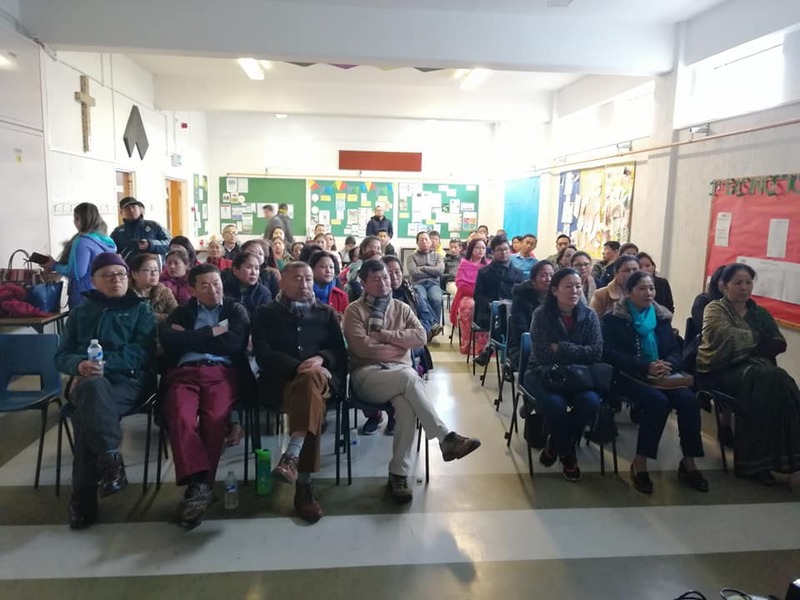 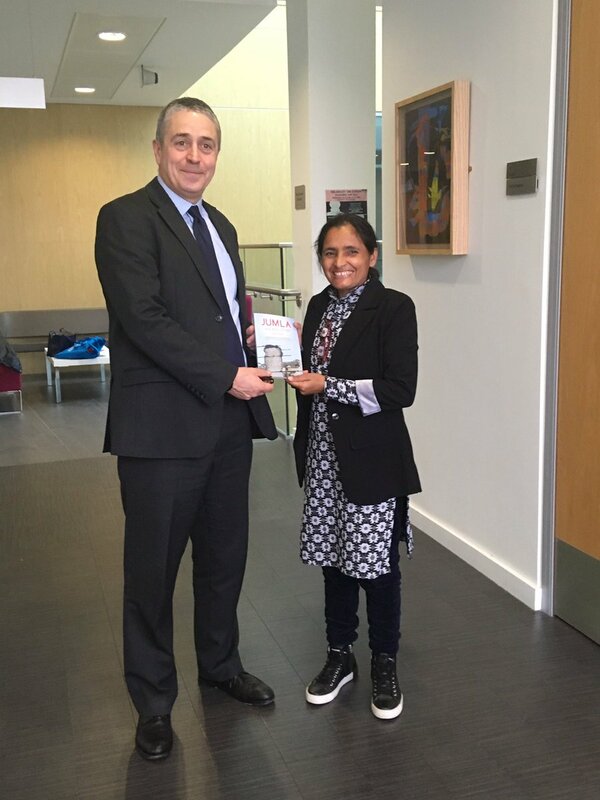 Radha Paudel Foundation, as a partner organization of `Dignity without Danger’ research project, participated an international human right day March 4, 2019 at British academy and had made 18 formal and informal meetings (Universities, College, school, Nepali Diaspora) on Dignified Menstruation among Nepalese and Non-Nepalese) and reached out more than 500 people. 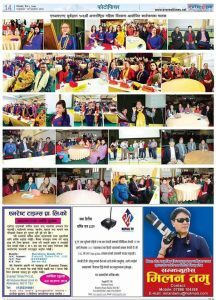 Likewise, through media (print, radio, facebook live) reached out more than 20, 000 people. 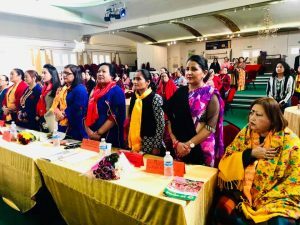 This time, found high level of acceptance and commitment to abolish restrictions among all whereas Radha felt so much resistance while talking same in 2015.